Our customized shredders enable you to efficiently shred electronic scrap and they align perfectly with your recycling system. Particle size can be adjusted such that metals and non-metals can be separated and recycled as efficiently as possible. More than 40 million tons of electrical and electronic scrap are generated annually – and the trend is growing dramatically! 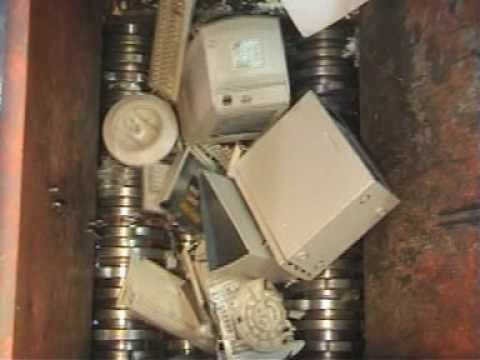 Recycling electronic devices is not just beneficial for environmental reasons. This scrap, as a rule, contains precious metals that can be recovered during the recycling process. To ensure a high yield during the recovery process, it is important that the shredding generates a minimal amount of fine particulate matter. 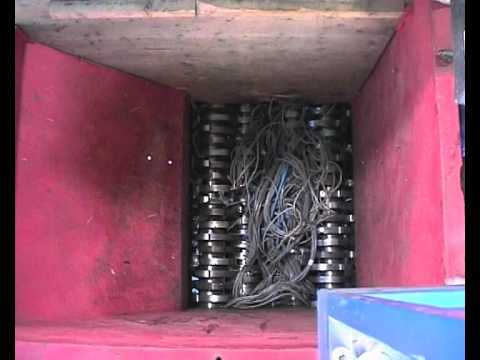 Our low-speed, 4-shaft shredders are particularly suited for this process. 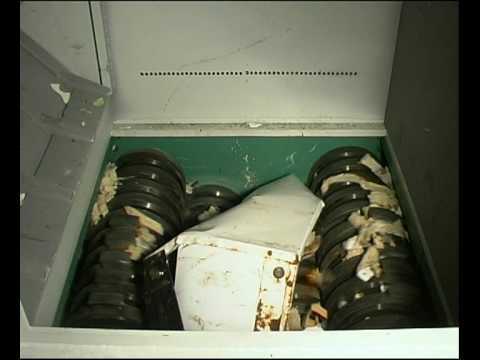 The low speed ensures that circuit boards and old devices are carefully shredded with little dust. The shredded material is ideally suited for e-scrap separation systems and subsequently for refiners, where precious metals are recovered. 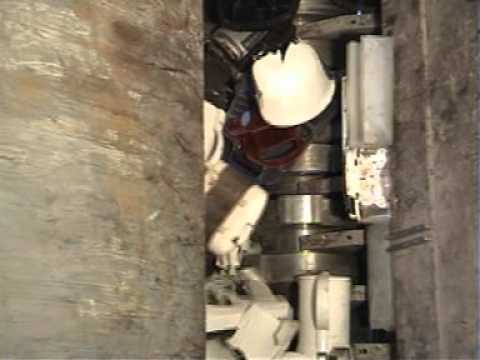 Leading system manufacturers in the refrigerator recycling field trust our reliable shredders. UNTHA rotary shears are used for shredding whole refrigerators. Their sturdiness, low maintenance requirements, and compact design make them an ideal choice. Circuit boards and computer chips often contain large amounts of precious metals. 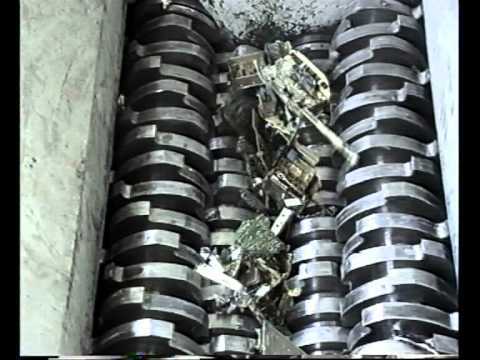 It is possible to recover these valuable precious metals by shredding, sorting and smelting. 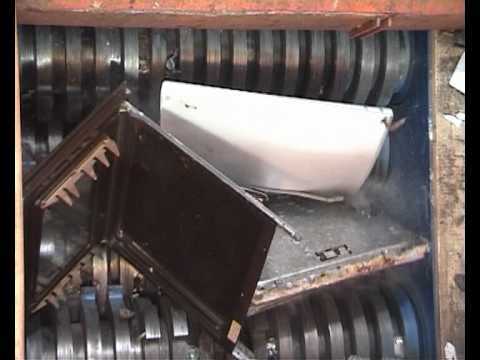 UNTHA shredders set the industry standard for recycling circuit boards thanks to their rugged construction and very low dust generation.